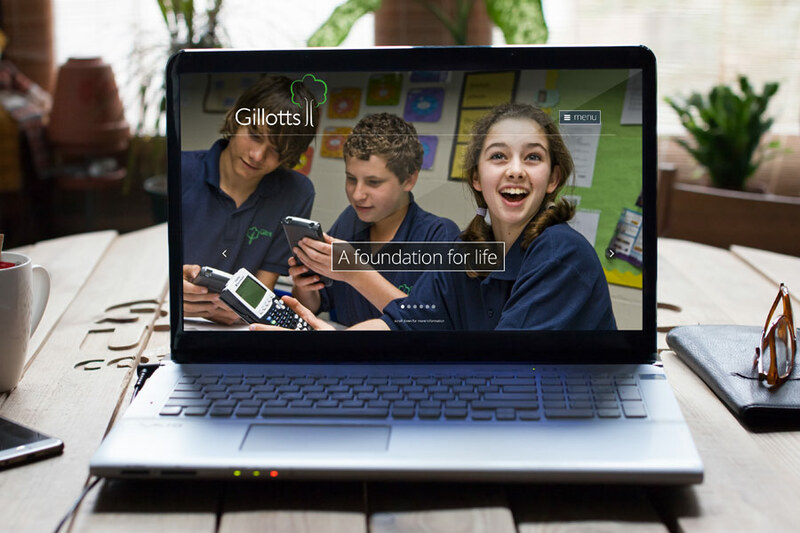 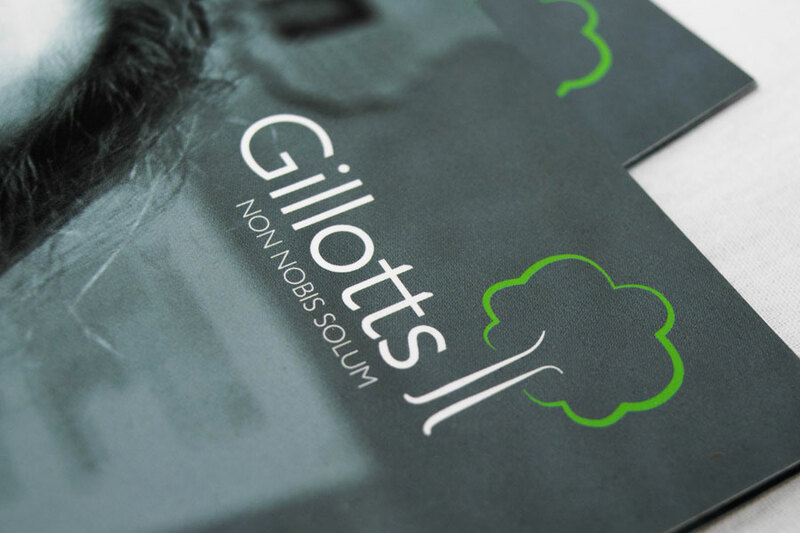 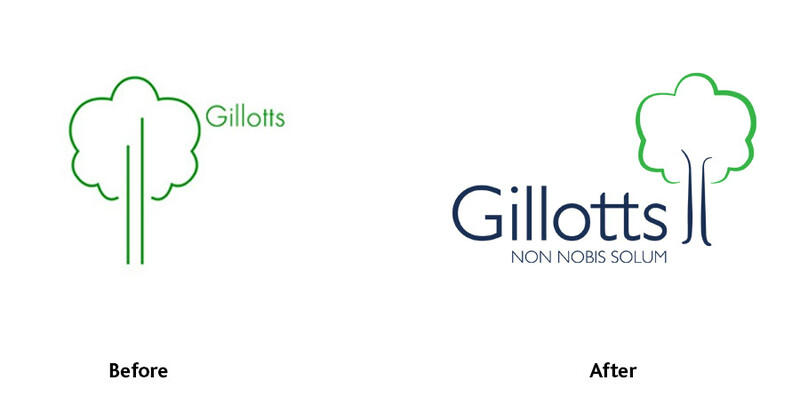 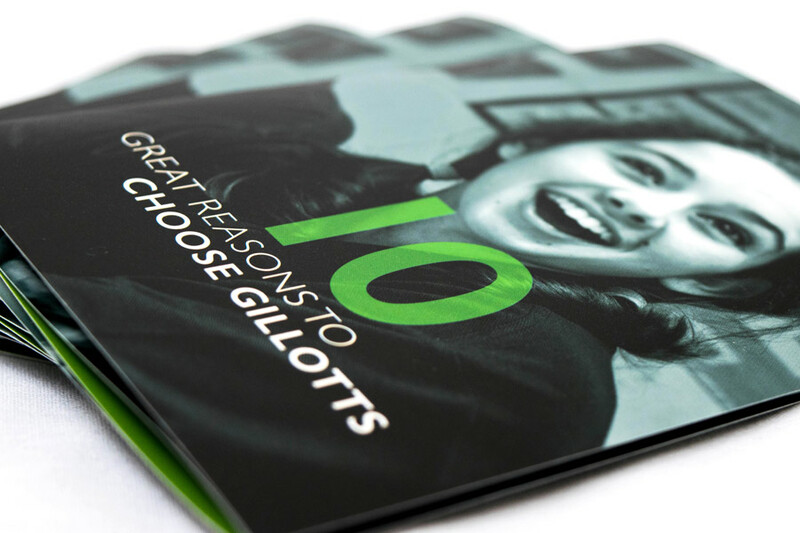 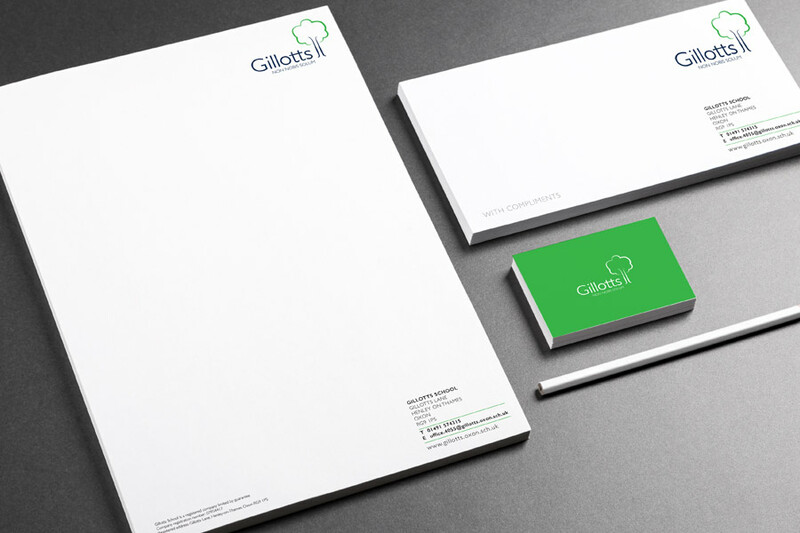 Gillotts is a high performing school in south-east Oxfordshire for mixed pupils aged 11–16. 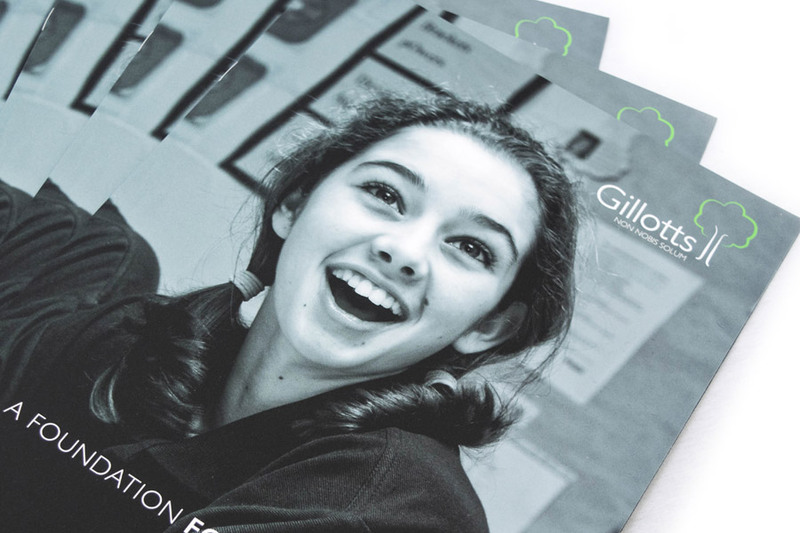 Like all schools, Gillotts needed to do more to establish their brand and standout in a competitive area where Independent and Grammar schools are the natural choice. 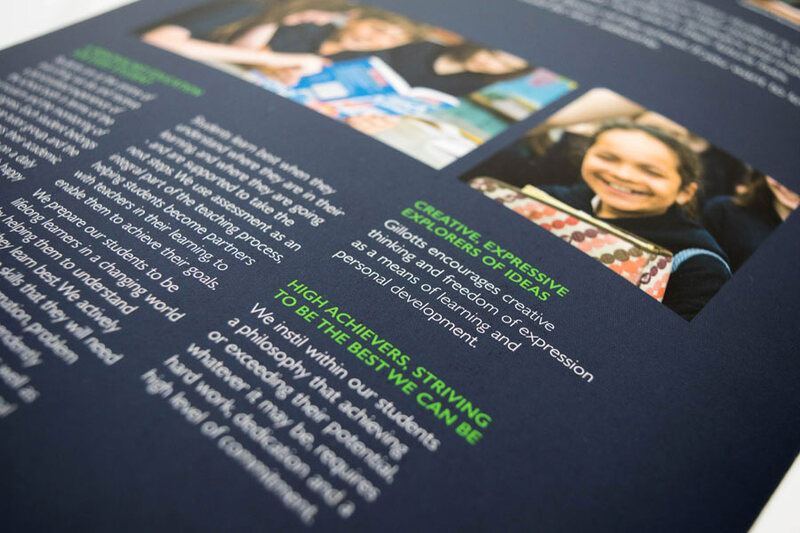 The Agency were commissioned to rebrand the school, give the marketing and communications a new level of sophistication in order to compete more effectively and develop key messaging for the school to use moving forward. 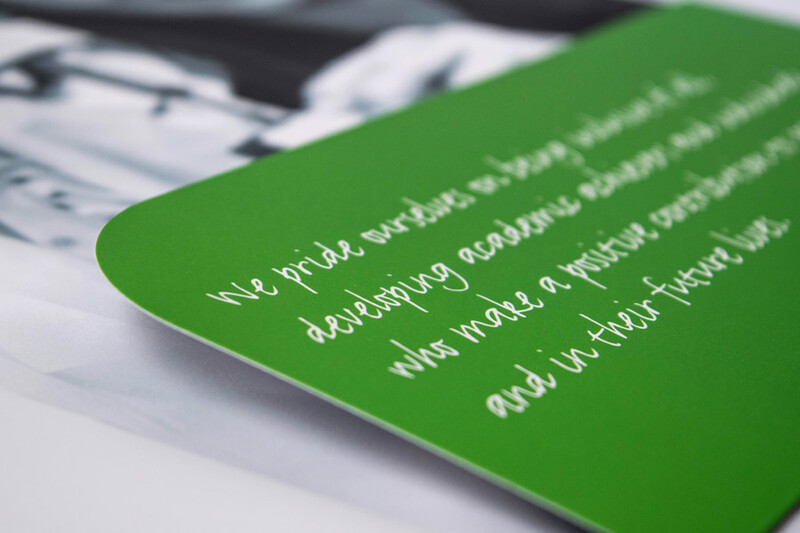 We identified and documented the character of the school, set a new tone for communications and refined the existing identity to better reflect the ambitions of the school. 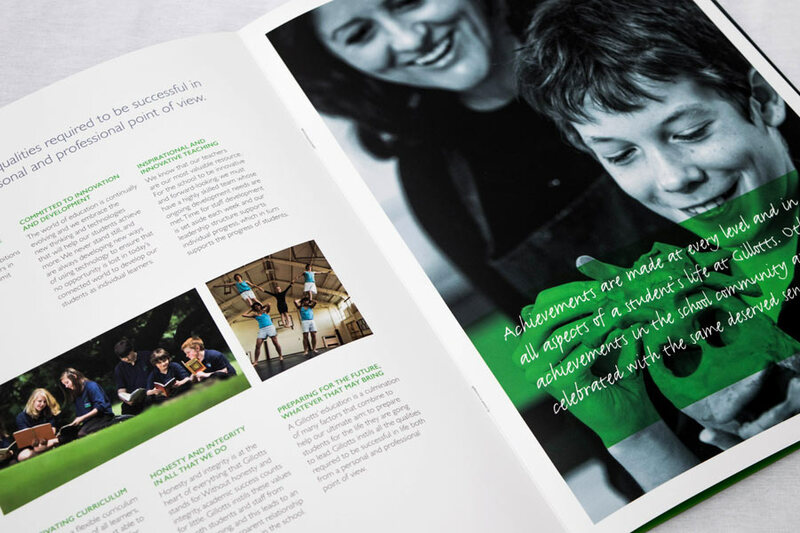 We created a totally new responsive online environment for the school, printed literature as well as day-to-day items like newsletter templates and PowerPoint screens. 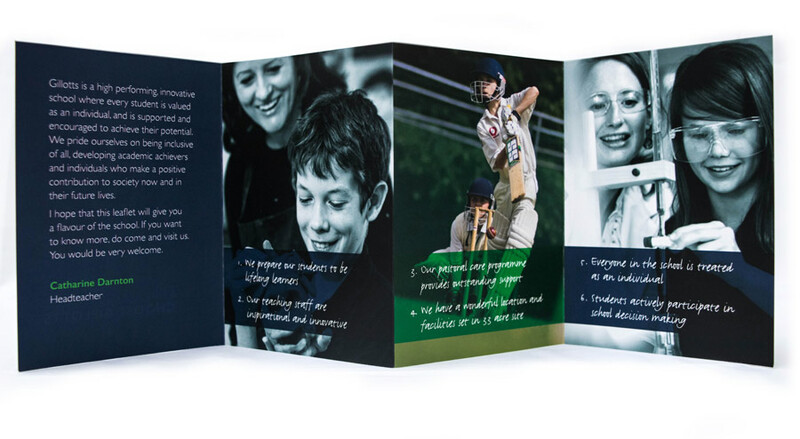 The results have been fantastic with reaction to the new material being overwhelmingly positive.